An exciting introduction from Plant Delights Nursery, this rush first appeared in their bog garden as a seedling of Juncus inflexus. 'Lovesick Blues' forms a weeping, rounded mound of smooth, steel blue leaves which radiate out from the central crown. Small flowers emerge near the tips of the leaves, but this grass is grown more for its foliage. It looks especially nice near the edges of streams or in shallow ponds, and combines well with Carex m. 'Oehme'. 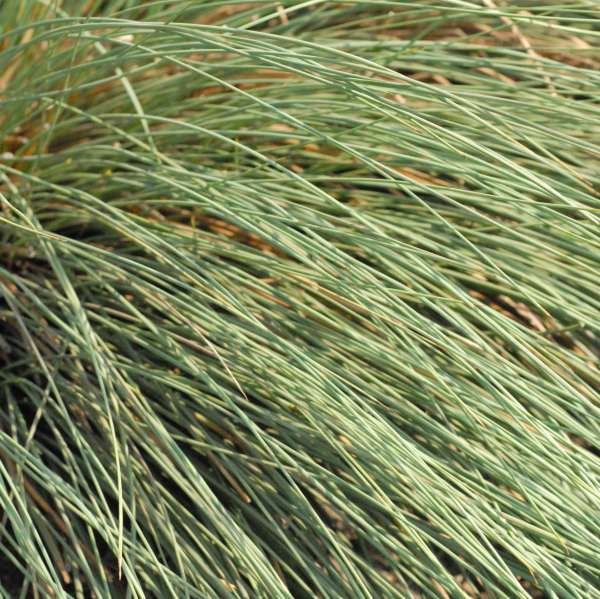 Juncus is perfect for the waterside and other consistantly moist or wet sites, preferably with rich, acidic soil. It will grow in shallow water no deeper than 3 inches. 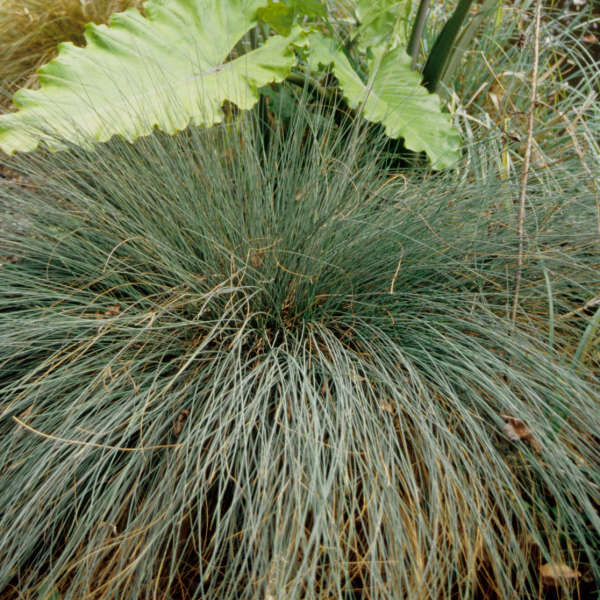 Though it prefers partial shade, juncus will also grow in full sun if given adequate moisture. 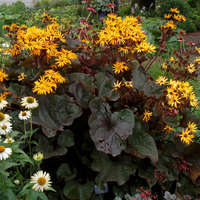 If you are growing this plant in a container, it is best to bury the entire pot up to the rim in a sheltered corner of the garden in late fall or overwinter it indoors in a bright window. 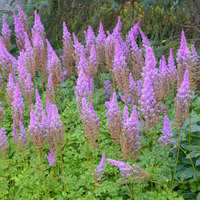 Trim back any tattered foliage and divide in spring. No major pests or diseases bother this plant. Evergreen in mild winter regions.